There's something so tribal about the sisterhood of female friendships. We love to support one another in every way possible, and this extends to the products we use, too. Most women are likely to share the secrets behind their glowing skin or Instagram-ready makeup with their friends, and buy other finds based on peer-to-peer recommendations. Since we all take time to experiment with different moisturizers, eye shadows, and the like, this common exchange is simply a kind way to pay it forward. And in the same way you'd ask another woman about her lipstick shade, we're all about asking her how she made her eyebrows look so full, too. But if you don't get the chance to do it in person, there's another route we love: online reviews. Thanks to women who took the time to leave online comments on Sephora, Ulta, and Amazon, we found seven of the best eyebrow serums to try for yourself. 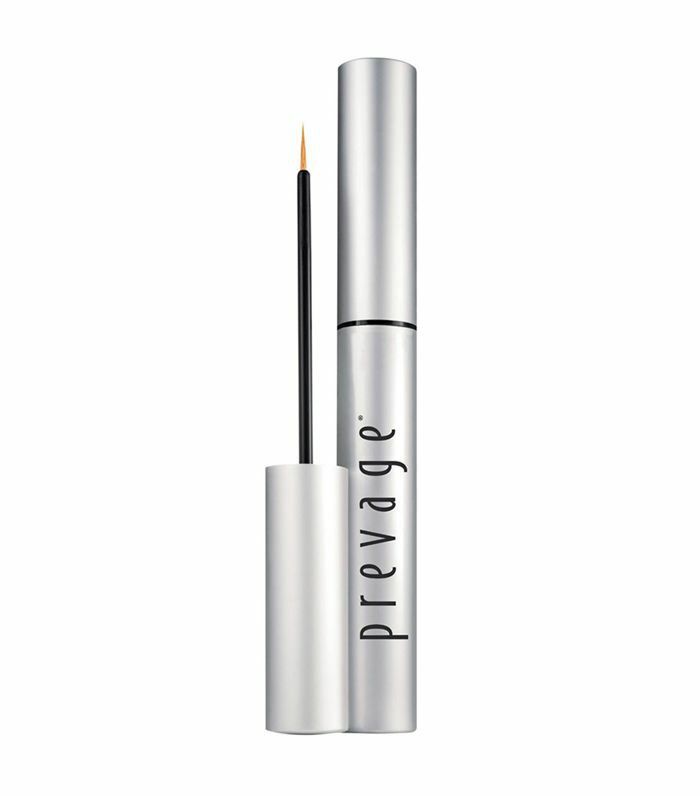 Ingredients: The amino acid L-proline and a botanical extract blend help create healthy brows, while hyaluronic acid conditions and hydrates. The Ingredients: This option contains a phyto-medic complex of herb extracts that helps prevent hair loss while stimulating hair growth. 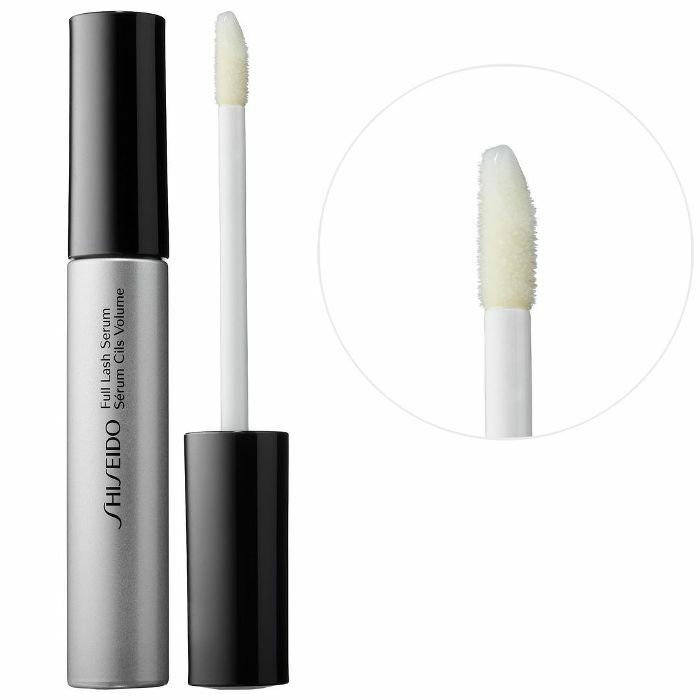 It's also free of parabens and phthalates. Rave Review: "This product has changed my life. I have never waxed my eyebrows before, but I have over plucked in the past. I have been growing my eyebrows out for a few months now to get them to become more full, stopped tweezing completely, tried coconut oil, vitamin E, biotin, and other 'natural hair growth remedies,' but my hair on my eyebrows was not growing. 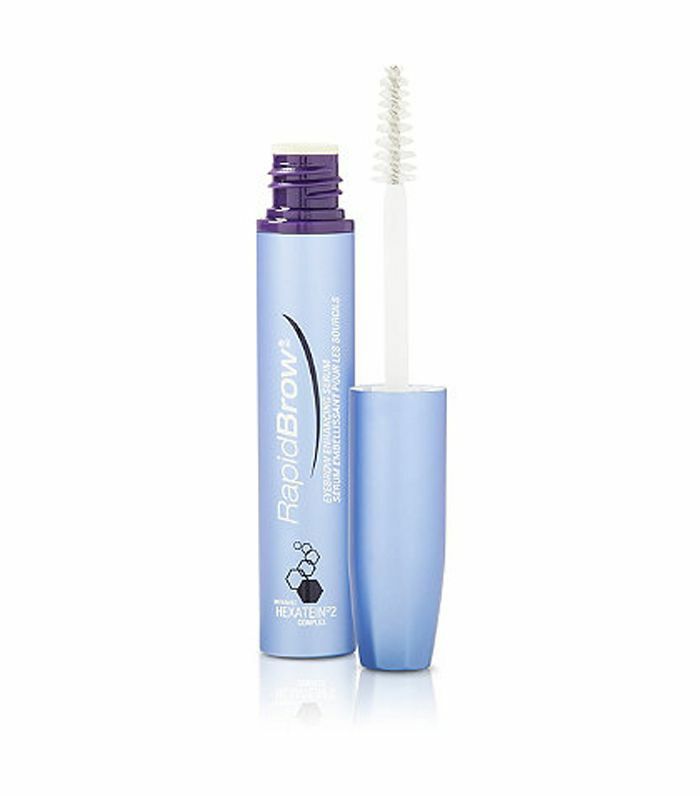 I got this product four weeks ago and I have fallen in love. Within the first two weeks, there was noticeable growth. My strands are longer, fuller, and are finally growing. Ingredients: Arginine, which helps spur hair growth, is the lead product in this best seller. It also includes zizyphus jujuba fruit extract to protect and rejuvenate skin. 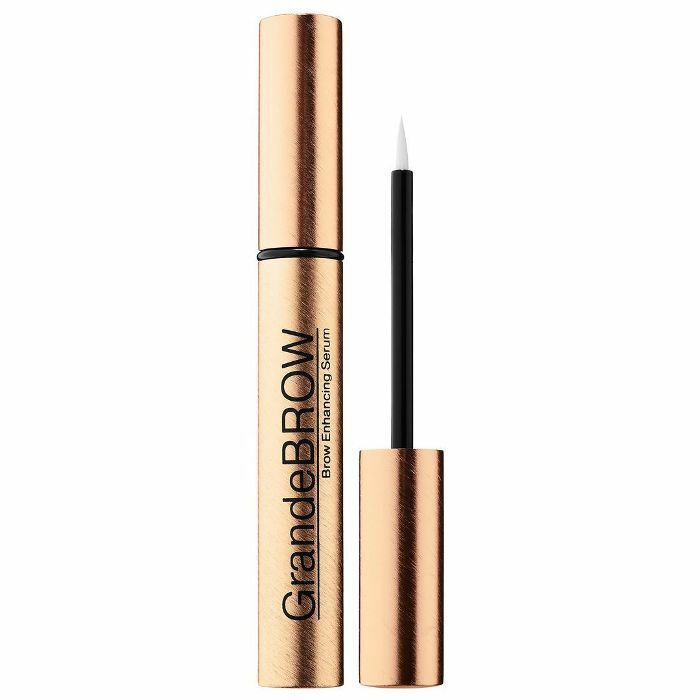 Ingredients: The vitamins biotin and panthenol fortify the appearance of brows, keratin gives them a healthy appearance, and sweet almond extract adds shine. 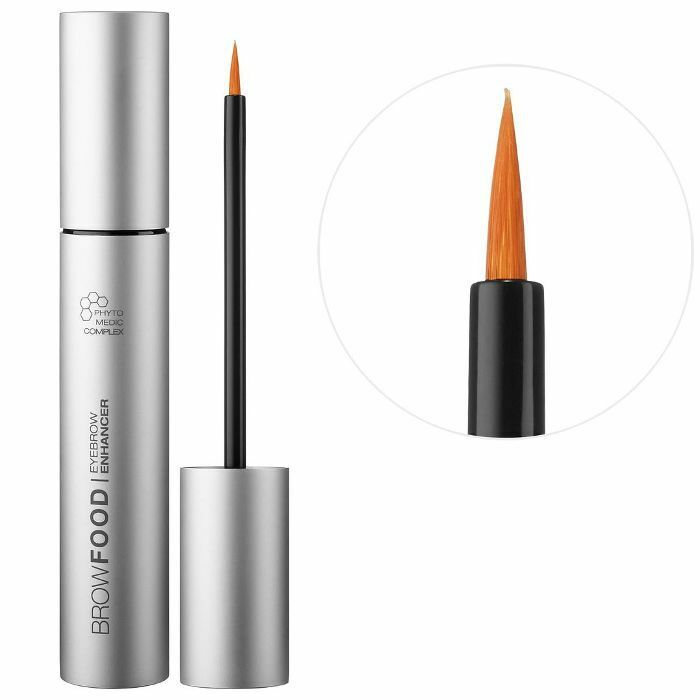 Ingredients: The vitamins A, E, and C help strengthen and protect lashes and brows. 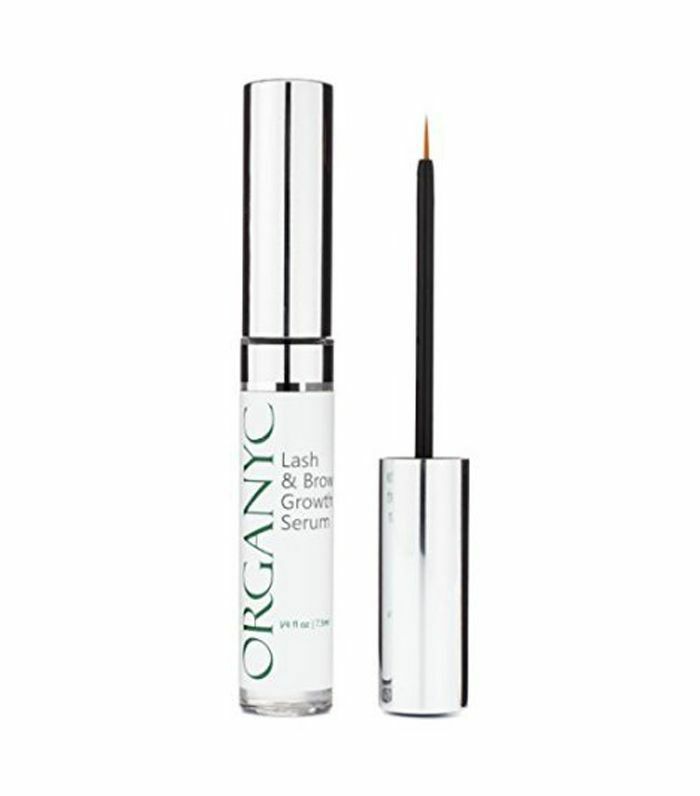 Ingredients: This organic, vegan product doesn't have color, fragrance, parabens, or phthalates, but it does have amino acids to help boost and retain the growth of lashes and brows. 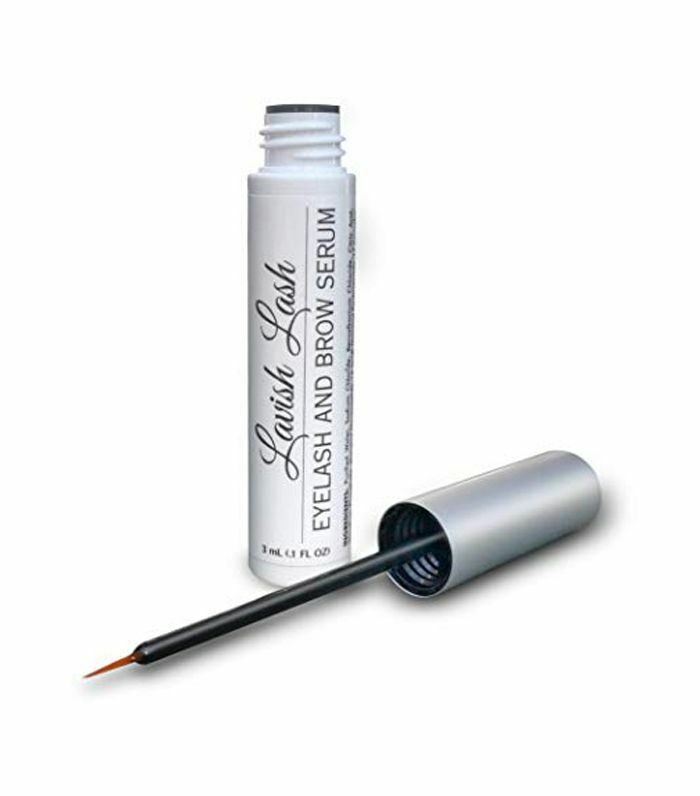 Ingredients: This hypoallergenic and clinically-tested serum has vitamins, hyaluronic acid, and biotin to grow, protect, and maintain brows and eyelashes.